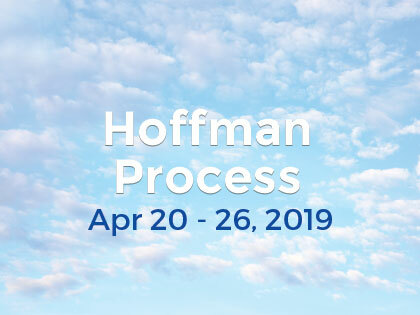 The Hoffman Process is the only tool I have come across in my entire life that has allowed me to know who I am. Trust me, I have done so much to heal my wounds and all I had done was put band-aids on them. I am feeling whole, integrated and serene. I brought all my existences to one unique spot, me in my body, here right now.